Bees are in trouble. Managed bee colonies in the United States have decreased from 6 million in 1947 to 2.5 million in 2016. This is more than a simple threat to the honey supply. Bees are crucial to food supply, and in fact, one-third of what we eat comes form insect-pollinated plants. 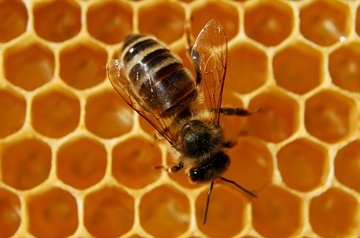 The honeybee is responsible for 80 percent of that pollination. time the EPA has actually acknowledged that a major pesticide is killing bees. Anti-pesticide groups want to ban the pesticides, which works on the central nervous systems of insects. Europe banned neonics, but then lifted the ban. The Environmental Working Group published its annual Dirty Dozen list of the 12 fruits and vegetables with the highest pesticide residue. Topping the list the last five year were apples, but this year, strawberries were the most contaminated. According to an EWG news release about the 2016 Shopper’s Guide to Pesticides in Produce, “Nearly all strawberry samples - 98 percent - tested by federal officials had detectable pesticide residues. Forty percent had residues of 10 or more pesticides and some had residues of 17 different pesticides. Some of the chemicals detected on strawberries are relatively benign, but others are linked to cancer, reproductive and developmental damage, hormone disruption and neurological problems. Teledyne Tekmar recently released a new guide that compares Total Organic Carbon analysis techniques. The guide provides important details for users and recommends the best instrument for your specific application. TOC analysis, which is used in a variety of labs, is a technique employed to determine water cleanliness and purity. It is a required test by the United States Pharmacopoeia (USP), European Pharmacopoeia (EP) and Japanese Pharmacopoeia (JP), and is frequently used to monitor wastewater, soils and drinking water safety. Total Organic Carbon (TOC) analysis is a process used by environmental, pharmaceutical, university and petrochemical labs to determine water cleanliness and purity. It is required analysis by international pharmacopoeia for water, wastewater and soils applications. It is also starting to find traction in other industries such as cosmetics, even though there is not a regulatory requirement to use the technique. An article written by Ben Dingwall, a business manager at TRB Chemedica, cites the focus on quality and safety within the cosmetics industry as the reason why TOC is being used more frequently. 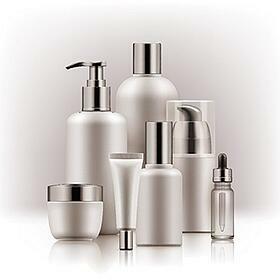 Adoption of this purification technique is driven by a number of cosmetics companies that are “aligning the process with Current Good Manufacturing Practices (cGMP).” These best practices help companies meet established guidelines recommended by agencies that authorize and license them to manufacture and sell cosmetics. Roughly 30 percent of the world’s helium supplies comes from Qatar. Earlier this year, a blockade of Qatar by surround countries cut Qatar’s main route out of the country when Saudi Arabia and several other countries in the Middle East cut diplomatic ties with Qatar over concerns about Iran and extremists. As a result of the blockade, experts were estimating another round of shortages and dramatic price increases for scientific instrument users. To offset the potential challenges of reduced supply coming from the region, U.S. Bureau of Land Management (BLM), which accounts for about 20% of global helium supply, ramped up production during the summer at its Cliffside facility in Texas. 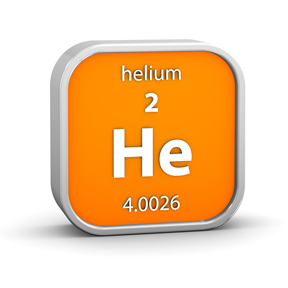 For the past several decades, the U.S. reserves in Texas have been the main source of helium worldwide. By 2021, commercial supplies of the gas at that location will end. Many people can point to individuals that have helped them along their career path and life journey. For some, mentors have not only provided them personal and professional guidance, they have also given them a big break. They credit their mentors for their current positions and continue to lean on them for ongoing support. EPA Method 8260C is used to determine volatile organic compounds in a variety of solid waste matrices. 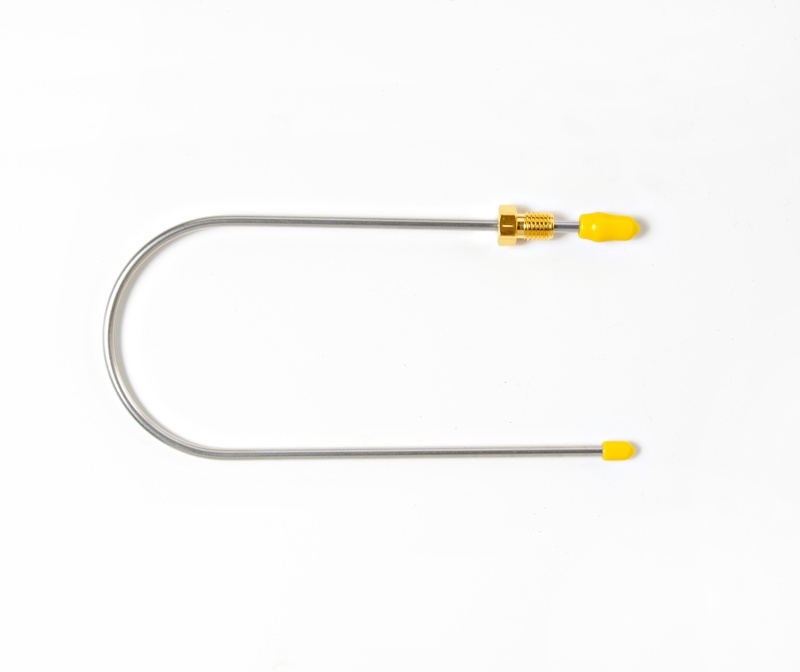 It is applicable for nearly all types of samples, including air sampling trapping media, ground and surface water, aqueous sludges, caustic liquors, acid liquors, waste solvents, oily wastes, mousses, tars, soil, sediments and more. The compounds can be introduced into gas chromatography-mass spectrometry systems with purge and trap being the most common technique. A major component of any purge and trap system is the analytical trap, which is responsible for retaining the VOCs during the purge cycle and releasing them upon heating. 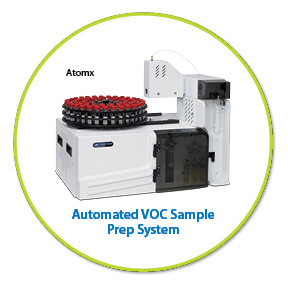 The VOCs are then transferred to the GC/MS for separation and detection. Teledyne Tekmar completed a study that compares four traps commonly used for purge and trap analysis using an automated VOC sample prep system and USEPA Method 8260C. Purge & Trap (P&T) concentration is a common technique used for the analysis of Volatile Organic Compounds. 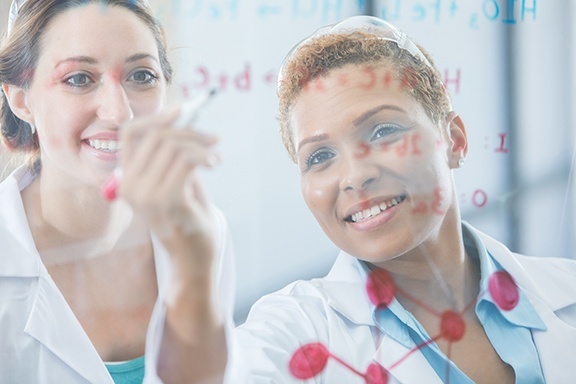 An analytical trap is the major component of any P&T system and is responsible for trapping the analytes purged from a sample, and then after heating, releasing them for further analysis. An analytical trap choice for Purge and Trap concentration offers specific challenges for end users. Most standard methods define the dimensions of the trap, as well as recommend packing materials. There are several packing choices that can be substituted, however, provided they meet the analytical requirements of the method. 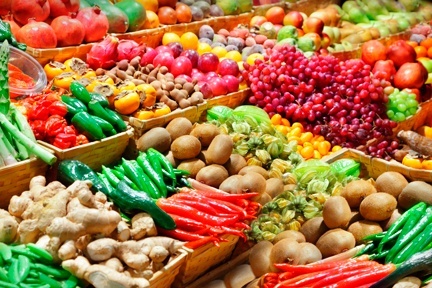 Pesticides are undergoing an increased level of scrutiny with technical standards tightening and consumer knowledge of food safety on the rise. They are the most widely used chemicals by fruit and vegetable farmers, and cover everything from herbicides that kill weeds and insecticides that kill insects to fungicides that kill fungus. 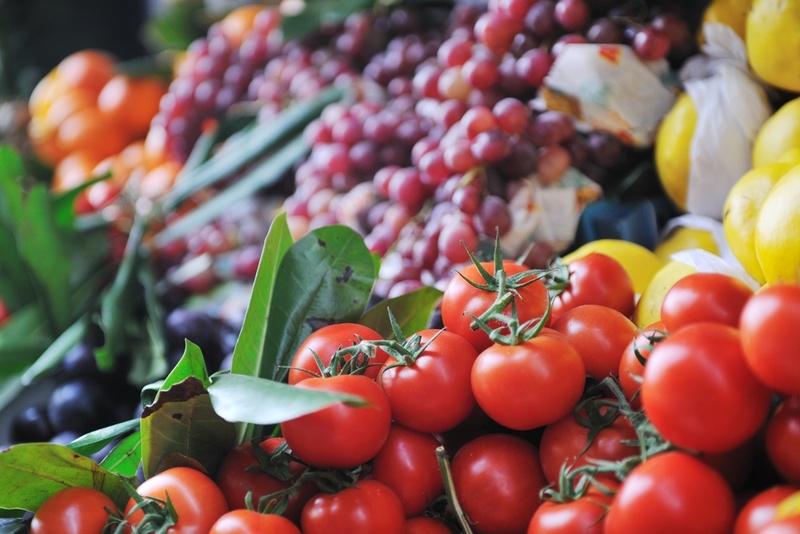 The increased knowledge about pesticides and the demand for organic produce has many companies looking for ways to reduce pesticide residue and deliver to consumers fruits and vegetables that are safer and chemical-free. A company in Malaga, Spain is one of a “growing number of companies,” going the extra step by opening its own residue-testing laboratory. Frutas Montosa lab will use the latest technologies, including QuEChERS, gas and liquid chromatography and mass spectrometry, to ensure its food is safe and secure. An analysis of the U.S. Department of Agriculture data found that “nearly 70% of samples of 48 types of conventionally grown produce were contaminated with pesticide residues.”[i] On the more than 35,000 produce samples tested by the USDA were found 178 different pesticides and residues, which remained on the fruits and vegetables even after washing, according to the Environmental Working Group (EWG).